This book primarily contains all the techniques used in teaching removable complete denture techniques as well as some reference to partial denture clinical techniques and some techniques and principles in fixed prosthodontics. 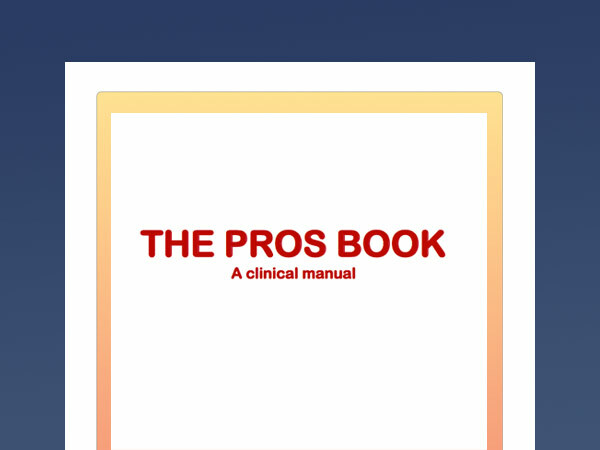 Students find this particularly useful when learning these techniques, but general dental practitioners are also using this book. It is in pdf format so that you can print it and have it physically available in your clinic / surgery / office. Purchase the PDF for $49.